I hope you have a fantastic day! Thanks for stopping by! That's awesome, JJ! So much love went into placing all those letters properly..
Love how you used the letters! I love this one, JJ! So cute! Those letters are so perfectly placed! Beautiful card, JJ! Trending out! 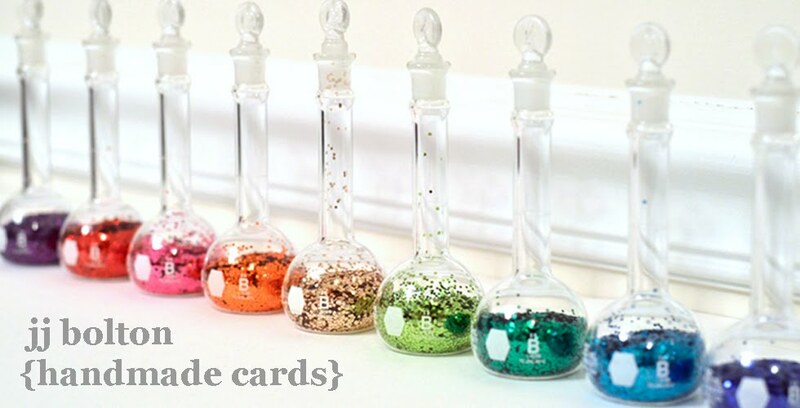 As long as there are sequins, I'll be making shakers! Cute card. I don't think shaker cards will ever go out of style!